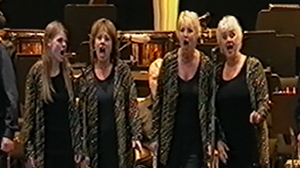 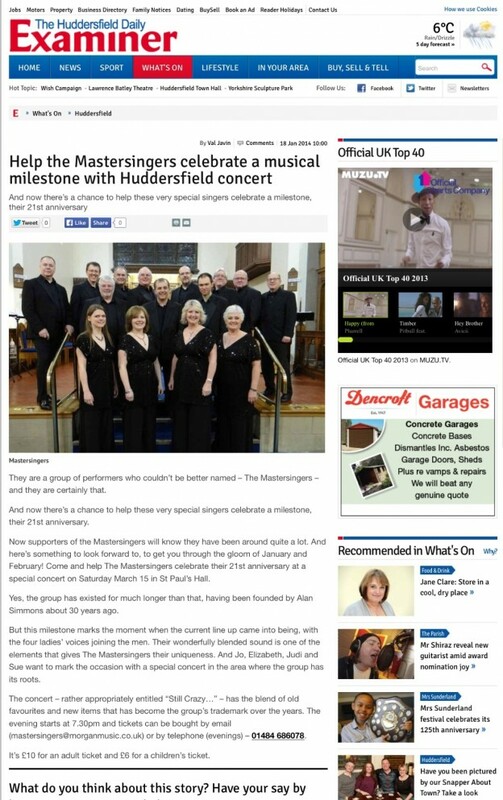 2014 is The Mastersingers’ 21st Anniversary and we intend to celebrate in style! 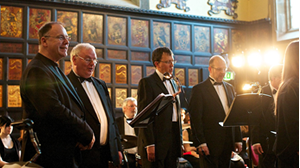 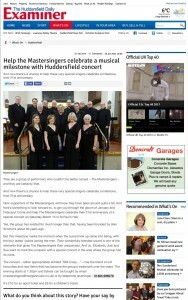 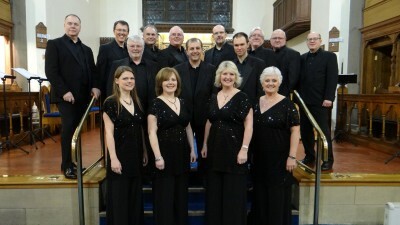 We will be celebrating with a gala concert in The Mastersingers home town of Huddersfield. 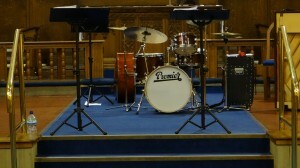 Put the date in your diary and watch this space for further details AND watch out for a new album FULL OF NEW SONGS !!! !